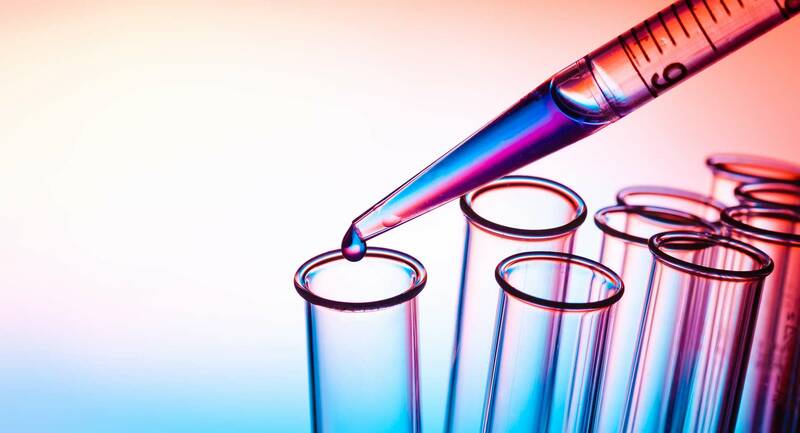 Advanced Chemical Intermediates is an established company offering a fast growing range of novel intermediates and building blocks to the chemical, pharmaceutical and life science industries. We also offer a comprehensive range of custom synthesis, contract research and consultancy services. Our skilled team of chemists specialise in multi step laboratory scale synthesis of a wide range of small molecules. This site provides access to our catalogue of more than 5000 products with real time stock information. Search by catalogue code, name, CAS, or MDL no. Browse by functional group and/or ring system. Structure search is also available. Use the menus above or the quick links to get started. Search by structure using the editor. Alternatively our full product catalogue will allow you to text search as well as filter by Functional Group and Ring System. 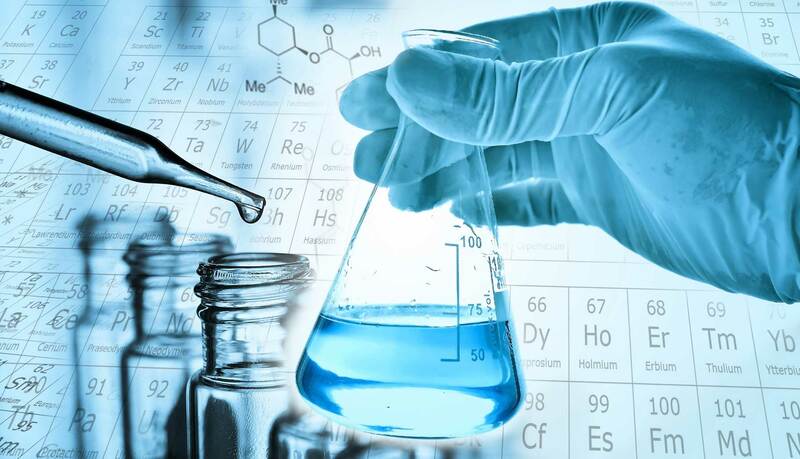 As well as extensive experience in heterocyclic chemistry and other chemistries, we have a wealth of experience in the preparation of functionalized monomers such as acids, acid chlorides, sulfonyl chlorides, boronic acids, aldehydes, thioamides, halomethyls, halogenated heterocycles and welcome any enquiries for these types of compounds. To find out more about our specialities please click the button below. We offer a diverse range of chemistries at millilitre to 20 litre scale and our experienced chemists have the knowledge and capability to respond quickly to customers requirements. Our services include custom synthesis, contract and toll manufacturing, custom research & development, and consultancy. To find out more about our range of services please click the button below.